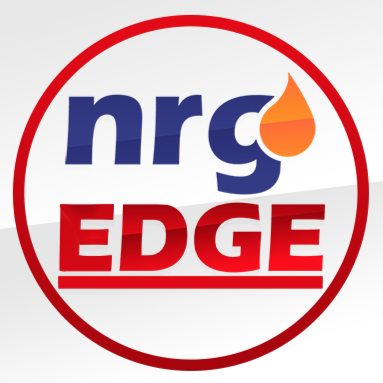 HOUSTON – Global oil supply could struggle to keep pace with demand after 2020, risking a sharp increase in prices, unless new projects are approved soon, according to the latest five-year oil market forecast from the International Energy Agency. 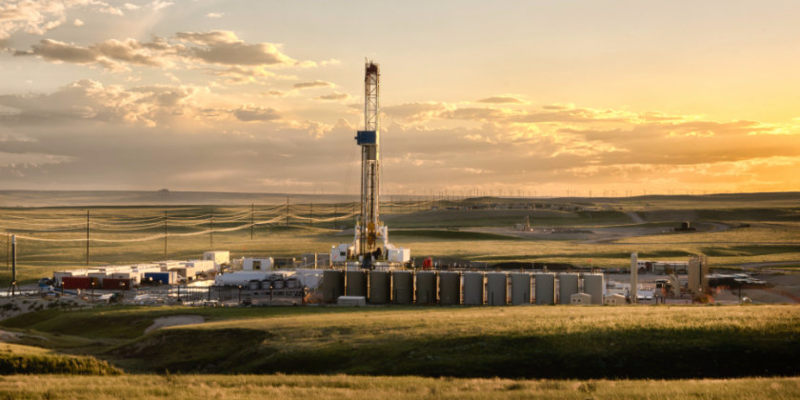 The global picture appears comfortable for the next three years but supply growth slows considerably after that, according to Oil 2017, the IEA’s market analysis and forecast report previously known as the Medium-Term Oil Market Report. The demand and supply trends point to a tight global oil market, with spare production capacity in 2022 falling to a 14-year low. In the next few years, oil supply is growing in the United States, Canada, Brazil and elsewhere but this growth could stall by 2020 if the record two-year investment slump of 2015 and 2016 is not reversed. While investments in the US shale play are picking up strongly, early indications of global spending for 2017 are not encouraging. 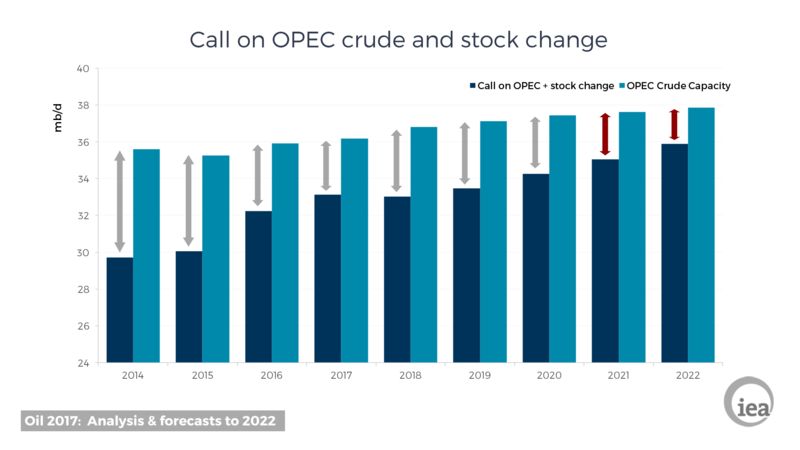 Oil demand will rise in the next five years, passing the symbolic 100 mb/d threshold in 2019 and reaching about 104 mb/d by 2022. Developing countries account for all of the growth and Asia dominates, with about seven out of every 10 extra barrels consumed globally. India’s oil demand growth will outpace China by then. While electric vehicles are an important factor for oil demand, the IEA estimates they will displace only limited amounts of transportation fuel by 2022. 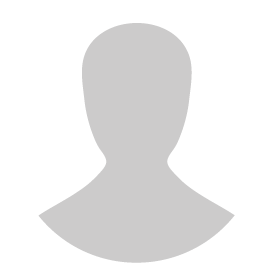 The largest contribution to new supplies will come from the United States. The IEA expects US light tight oil (LTO) production to make a strong comeback and grow by 1.4 mb/d by 2022 if prices remain around USD 60/bbl. Expectations for US LTO are higher than last year’s forecast thanks to impressive productivity gains. The United States responds more rapidly to price signals than other producers. 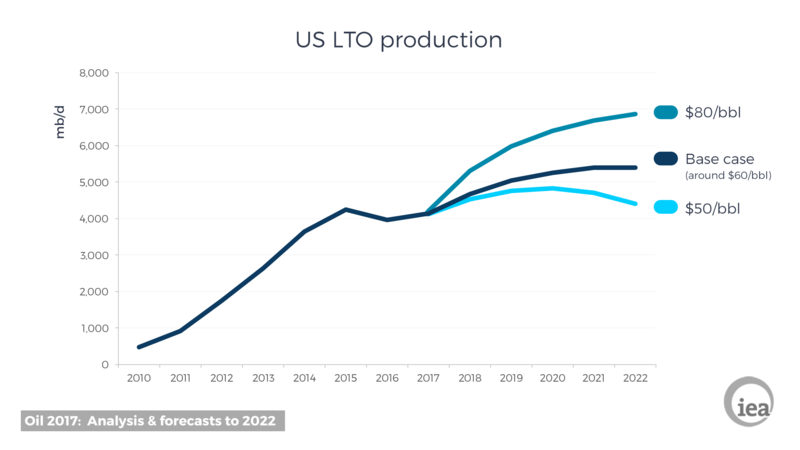 If prices climb to USD 80/bbl, US LTO production could grow by 3 mb/d in five years. Alternatively, if prices are at USD 50/bbl, it could decline from the early 2020s. Within OPEC, the bulk of new supplies will come from major low-cost Middle Eastern producers, namely Iraq, Iran, and the United Arab Emirates. Others like Nigeria, Algeria and Venezuela will decline. For its part, production from Russia is forecast to remain stable over the next five years. The report also highlights changes in international oil-trade flows and investments in storage infrastructure. Asia will need to look beyond the Middle East to meet its growing import requirements. With OPEC countries focused on boosting domestic refining capacity to meet local demand and ramp-up exports of refined products, additional crude oil exports from Brazil and Canada will be higher than those from the Middle East.